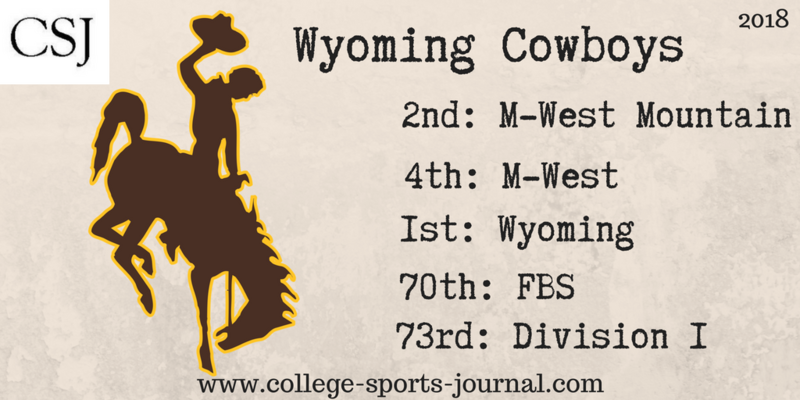 Wyoming was in the consciousness MWC pick last season because of eventual first round pick Josh Allen starring at quarterback. Allen actually had a modest year especially being injured, but a Top 25 defense led Coach Craig Bohl’s Cowboys to a second-straight eight win year. The Cowboys in 2017 led FBS by a relatively wide margin with 38 takeaways and with a turnover margin of +24, comfortably ahead of the 32 takeaways and +17 turnover margin that placed UCF. Key Player: QB Tyler Vander Waal will make his collegiate debut in this game as a redshirt freshman. He beat out senior Nick Smith, who started four games last year in place of an injured Allen but was rather ineffective. 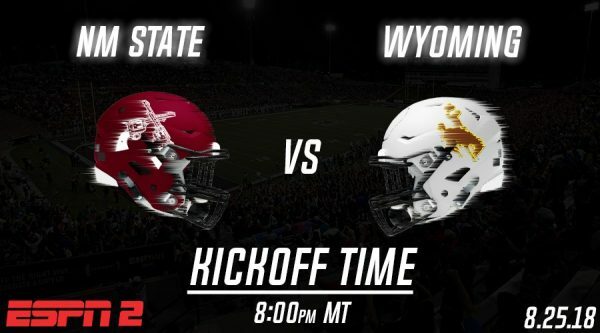 Daily Fantasy Bonus Baby: RB Nico Evans is a senior captain has limited game experience running the ball, but he played on many Wyoming’s third-down plays last year. A strong off-season bumped him up to a starting spot and looks poised to run the ball a lot in this game given a freshman signal caller. 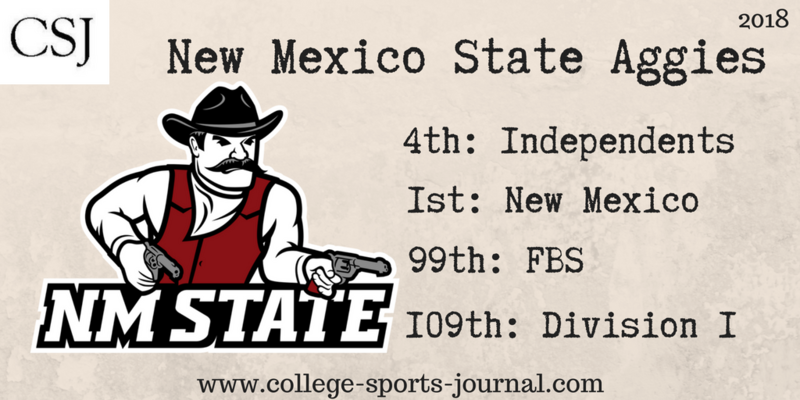 New Mexico State was one of the 2017 season surprises.. After a string of 2-10 and 3-9 seasons, the Aggies broke through for a 7-6 year under head coach Doug Martin, with a win in the Arizona Bowl over Utah State. It was the first bowl berth for the program in 57 years. This year, the Aggies move out of the Sun Belt Conference and begin as an Independent. With the top three specialty positions on offense graduated from this bowl team. The Aggies have seven starters returning on the defensive and looks to be a strength this year. The only FBS team last season to rack up more sacks than the 43 the Aggies tallied was Miami, which had 44. Key Player: LB Terrill Hanks is the top returning defensive playmaker back on a defense that likely will need to improve to make up what may be a lesser offensive output. Last year, he tallied 111 tackles and seven sacks. 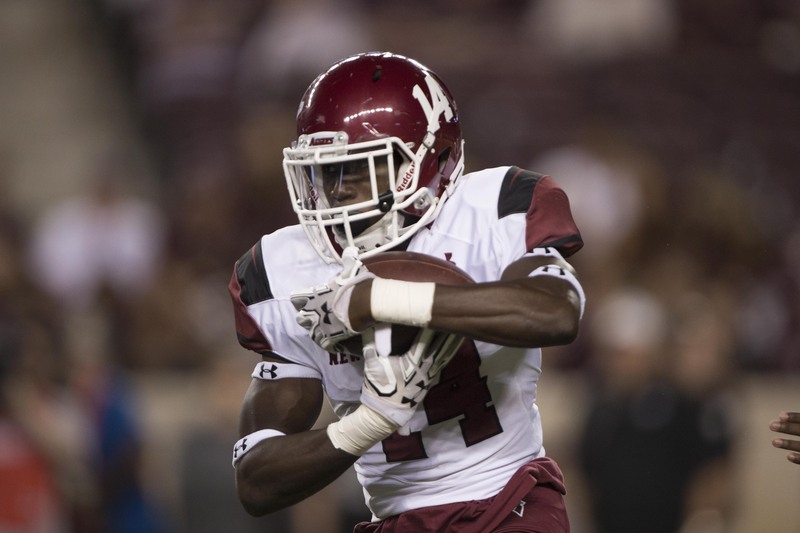 Daily Fantasy Bonus Baby: RB Jason Huntley takes over for the graduated Larry Rose III, the Sun Belt’s third leading rusher last year. NMSU will look to Huntley to step in after he averaged 6 yards a carry on 70 rushes last season, scoring his lone touchdown on a 50-yard run. Huntley also caught 39 passes for 363 yards and two scores, including one on a 61-yard gain.